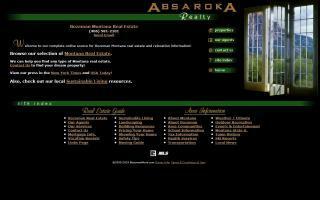 Gallatin County, Montana Real Estate and Horse Property Directory - O Horse! Proven leaders in bringing together buyers and sellers of luxury, premiere real estate in Bozeman, Montana and the surrounding Gallatin Valley. Stuart and Sally guarantee that our clients receive twice the attention, with personalized services. 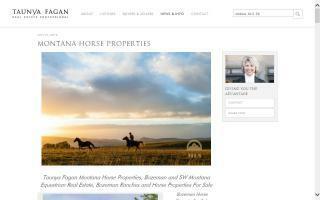 I represent real estate clients throughout southwest Montana and the United States and have extensive experience finding distinctive horse properties as well as the knowledge and expertise you need to choose the right Montana equestrian real estate agent. As a consistent, award-winning, top Prudential Realtor and multi-million dollar performer, I will find you the right Montana equestrian real estate, whether Montana ranches, Montana horse properties, Montana land, or Montana horse farms.